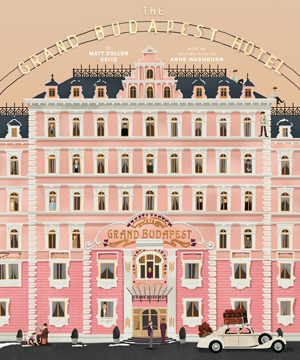 The Grand Budapest Hotel was one of the most successful movies of 2014 and nominated for nine Academy Awards, including best film and best director. But are you aware of the inspiration for this award-winning movie that features Ralph Fiennes, Willem Dafoe, Jeff Goldblum, Jude Law, Tilda Swinton and a host of other Hollywood stars? 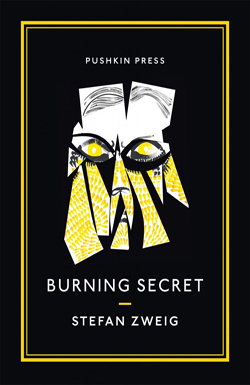 The screenplay, written by director Wes Anderson, was inspired by the life and work of Austrian author Stefan Zweig, especially his novella, Twenty-Four Hours in the Life of a Woman, his novel, Beware of Pity, and his autobiography, The World of Yesterday. The whimsical film's plot details the adventures of Gustave H, the concierge at a hotel in the fictional Republic of Zubrowka between World Wars I and II, and Zero Moustafa, the lobby boy who becomes his trusted friend. It was filmed in Germany in Görlitz and other areas of Saxony. 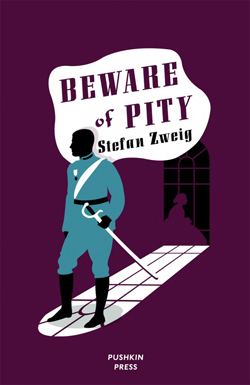 "I had never heard of Zweig - or, if I had, only in the vaguest ways - until maybe six or seven years ago when I just more or less by chance bought a copy of Beware of Pity," said Anderson when interviewed by the UK's Daily Telegraph newspaper in 2014. "I loved this first book. I also read The Post Office Girl. 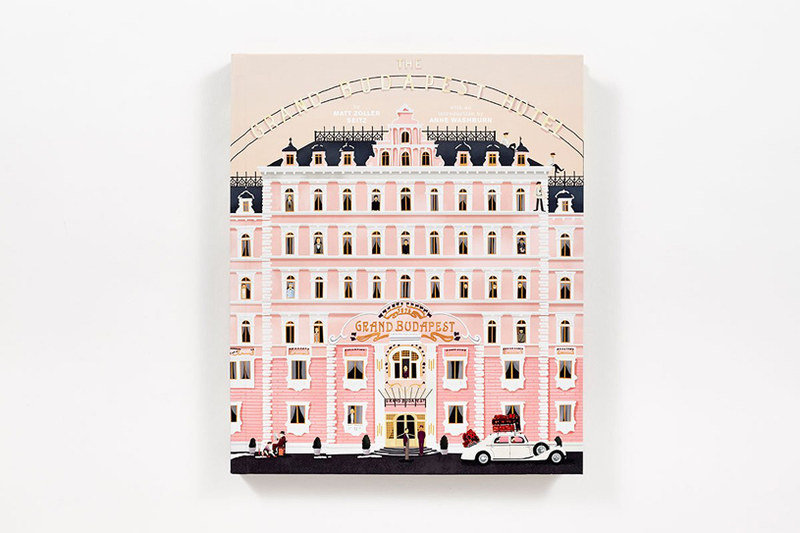 The Grand Budapest Hotel has elements that were sort of stolen from both these books. Two characters in our story are vaguely meant to represent Zweig himself - our 'Author' character, played by Tom Wilkinson, and the theoretically fictionalised version of himself, played by Jude Law. But, in fact, M. Gustave, the main character who is played by Ralph Fiennes, is modelled significantly on Zweig as well." 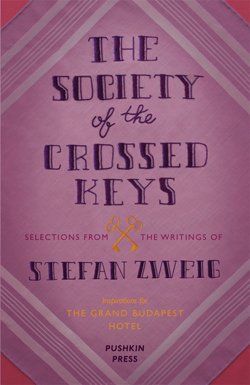 Zweig was famous for creating stories within stories and this is also seen in Anderson's movie where a present-day teenage girl reads from an author's memoir where the author is narrating a tale about a trip he made to the Grand Budapest Hotel in 1968 where he learned of a story that begins in 1932. 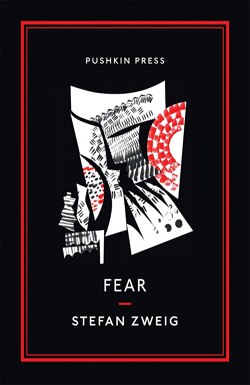 "We see this over and over again in Zweig's short stories," Anderson told the Telegraph. "It's a device that maybe is a bit old-fashioned. 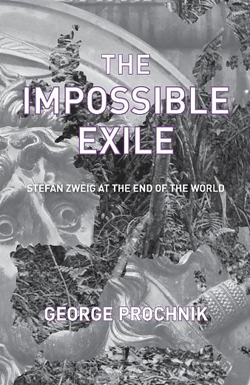 My experience of reading The World of Yesterday was full of the sense of surprising realities being disclosed. 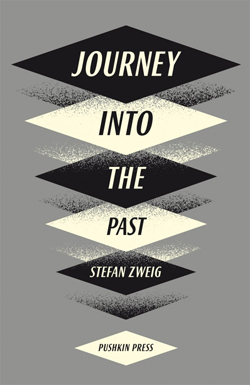 There were so many descriptions of parts of life, which - as much as we may have read or seen something of them in movies - we didn't really know about from his time, before reading Zweig's memoir. 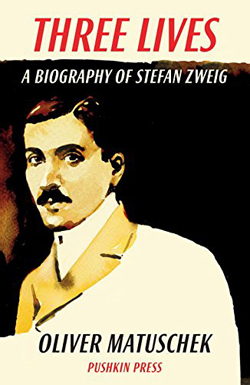 Zweig (1881-1942) was, at his height, one of the world's most popular writers and yet the story of his life is decidedly sad. Born in Vienna to a Jewish family, he refused to serve in World War I due to his pacifist beliefs. 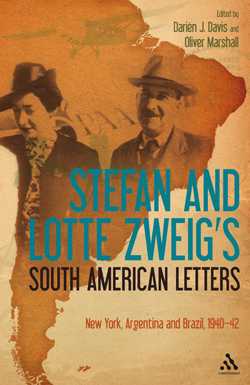 After Hitler's rise to power, Zweig moved to Britain and then the USA, and then Brazil. Depressed at the rise of the Nazis, Zweig and his wife died together in what appeared to be a suicide pact in February 1942. His writing career spanned the 1920s and 1930s. He is best known for his novellas such as The Royal Game, Amok, and Letter from an Unknown Woman. His novel Confusion of Feelings was also very popular. 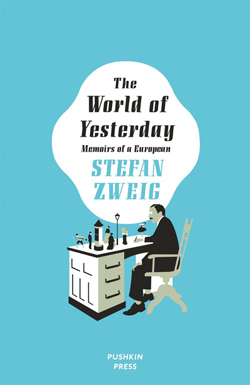 Zweig's autobiography, The World of Yesterday, was completed in 1942 on the day before he died. He also wrote a great number of biographies and historical texts, including books on Mary Queen of Scots, Marie Antoinette, Honoré de Balzac, Sigmund Freud, Leo Tolstoy, the explorer Magellan and many others. 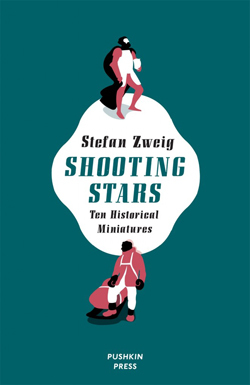 Today Zweig is largely forgotten although Wes Anderson's film is doing much to change that. 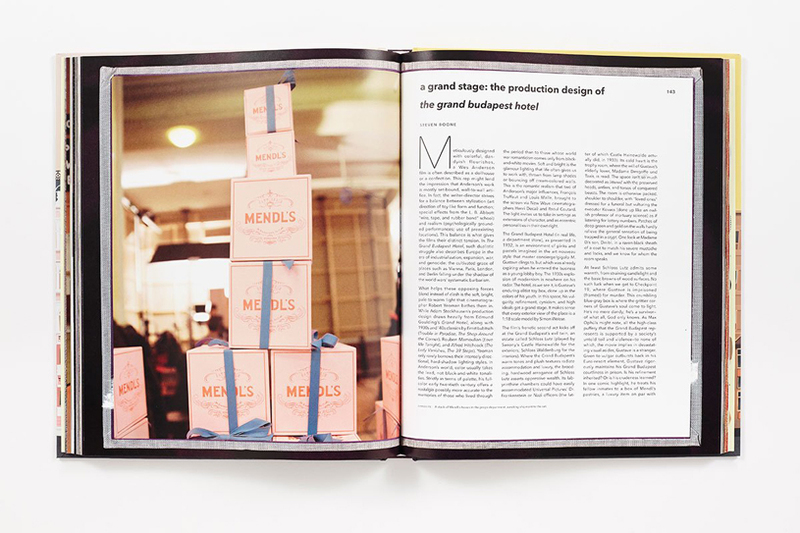 Explore deluxe editions of Zweig's finest works published by Pushkin Press, Matt Zoller Seitz's stunning behind-the-scenes look at the making of The Grand Budapest Hotel, and a selection of books about Stefan Zweig. 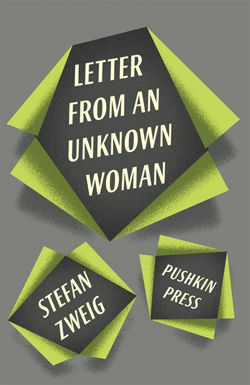 Pushkin Press was founded in 1997, and publishes novels, essays, memoirs - everything from timeless classics to the urgent and contemporary. Their collection of Stefen Zweig books is nothing short of extradorinary, and includes stunning deluxe editions for the modern collector as well as eye-catching paperbacks. 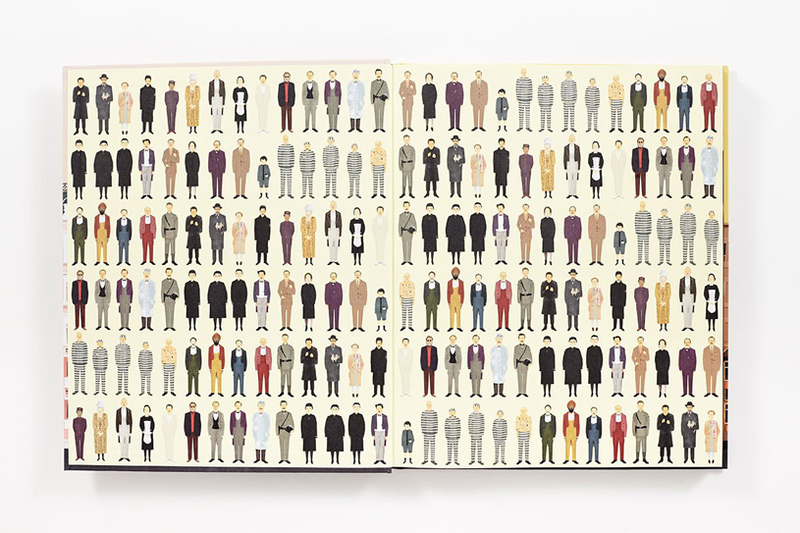 This companion to The Wes Anderson Collection is the only book to take readers behind the scenes of The Grand Budapest Hotel. 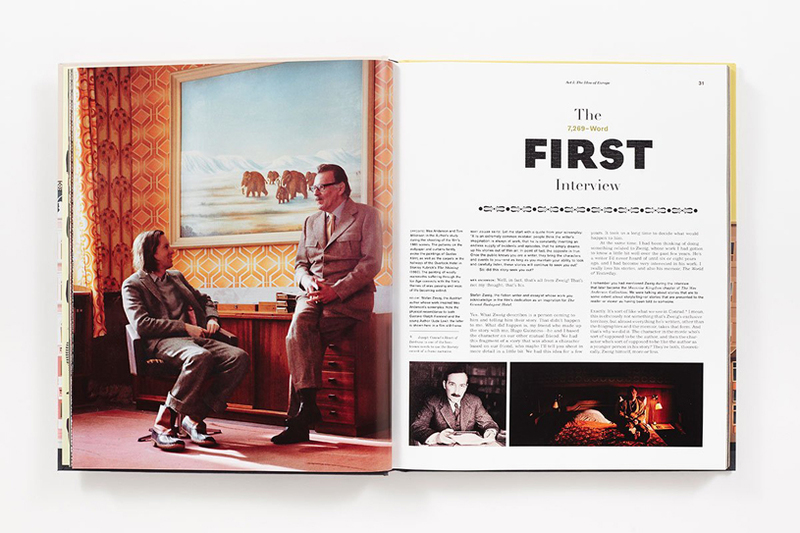 Through a series of in-depth interviews between writer/director Wes Anderson and cultural critic Matt Zoller Seitz, Anderson shares the story behind the film's conception, personal anecdotes about the making of the film, and the wide variety of sources that inspired him, including Stefan Zweig. What other Hollywood films might people be surprised to learn were inspired by a book?